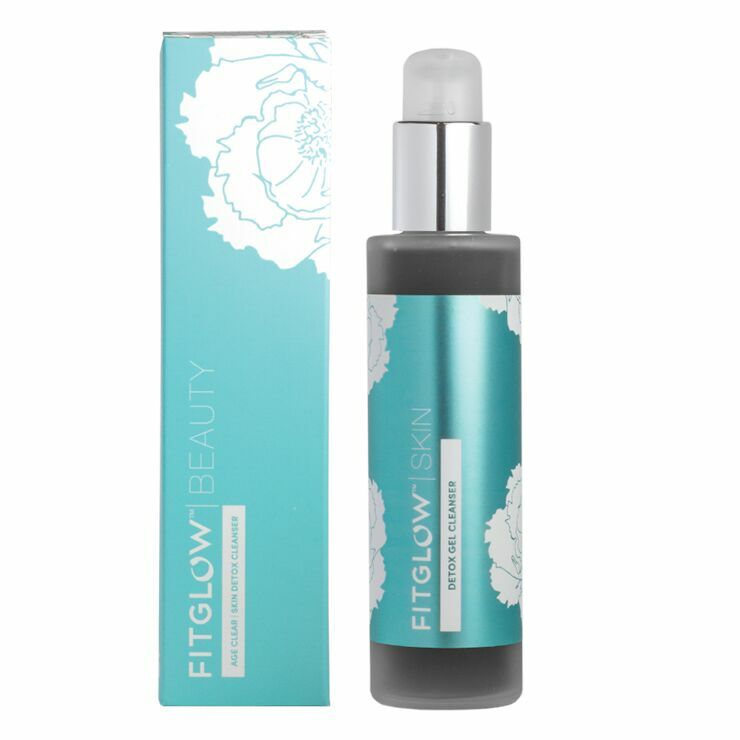 Give an ultra cleansed and purified feel to skin with Fitglow Detox Cleaner. Made with activated bamboo charcoal for a detoxifying feel that makes pores look clear and refined. Willowbark and witch hazel reveal a brighter, smoother looking complexion, while cucumber and mint lend a cooling sensation. Skin feels soft and clean without dryness or tightness. 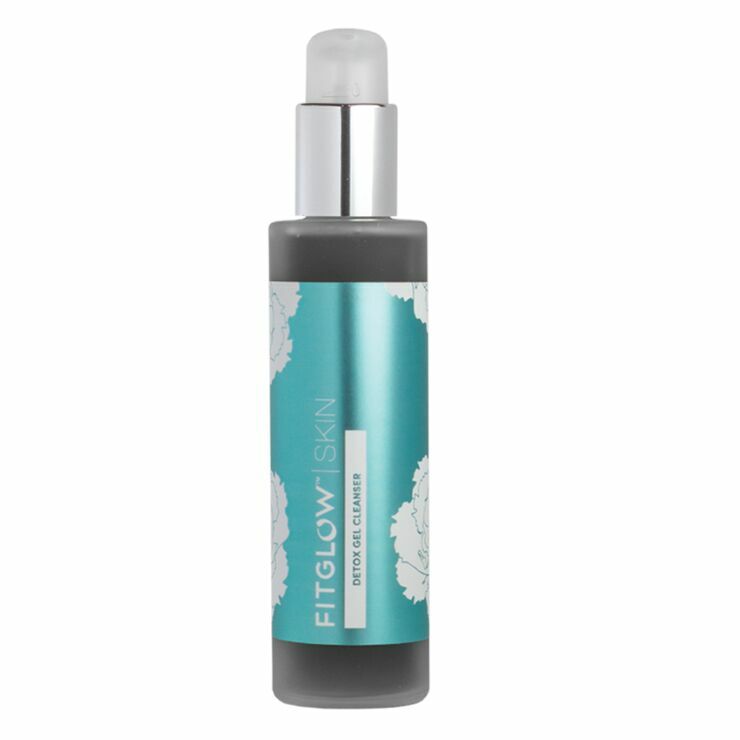 Gently massage a small amount of cleanser onto skin to remove makeup, dirt, and debris. Rinse with warm water to reveal skin that feels fresh and clean with a bright appearance. Follow with toner or facial mist for a super fresh sensation.